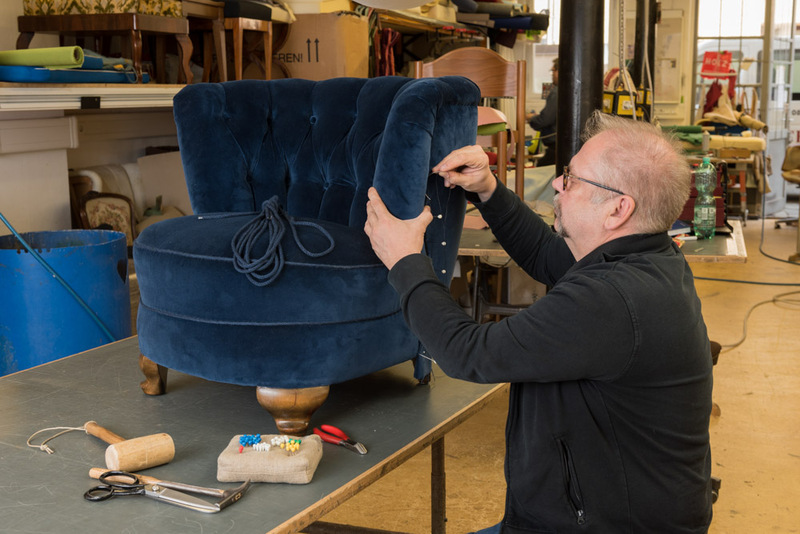 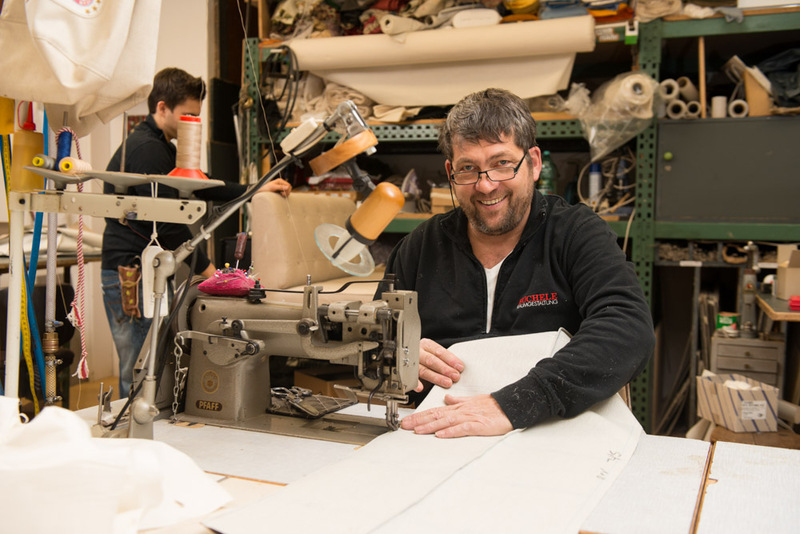 In classic upholstery we offer hand-tied springs, classic form and belt upholstery, shaped cushions made of classic materials, quilting — in other words stitching, for example, with buttons — as well as the re-covering of upholstered furniture. 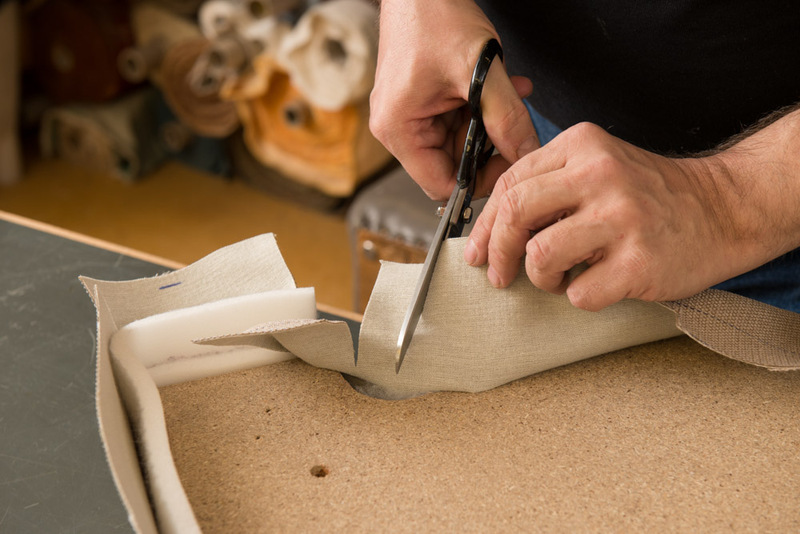 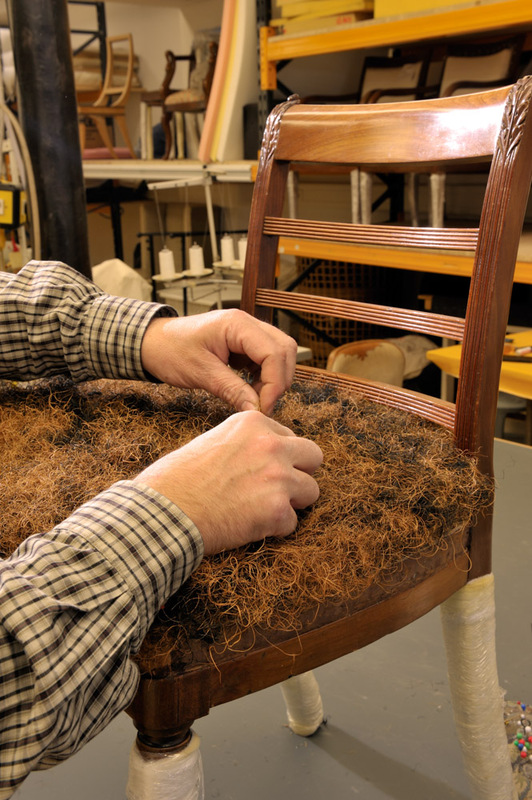 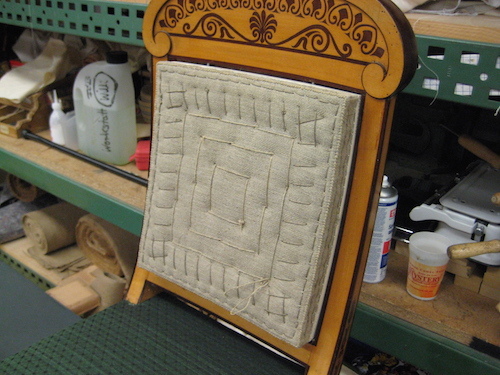 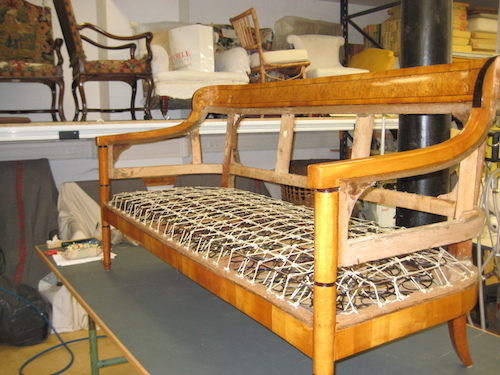 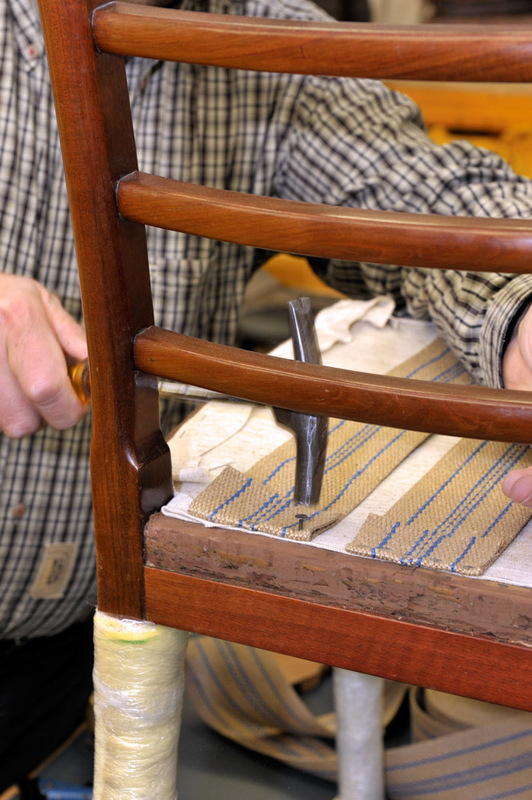 Furthermore, we are proud of our experience in the area of restoration of partially historical upholstery and frames. 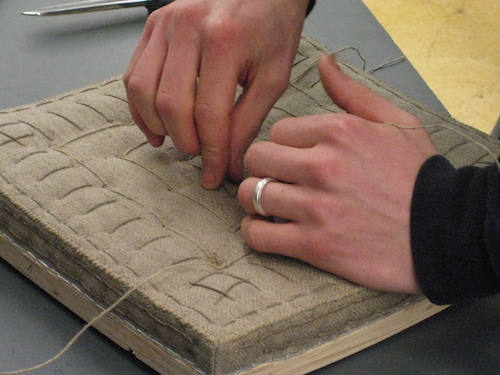 In this case, it is also possible to use a padding made of horsehair. 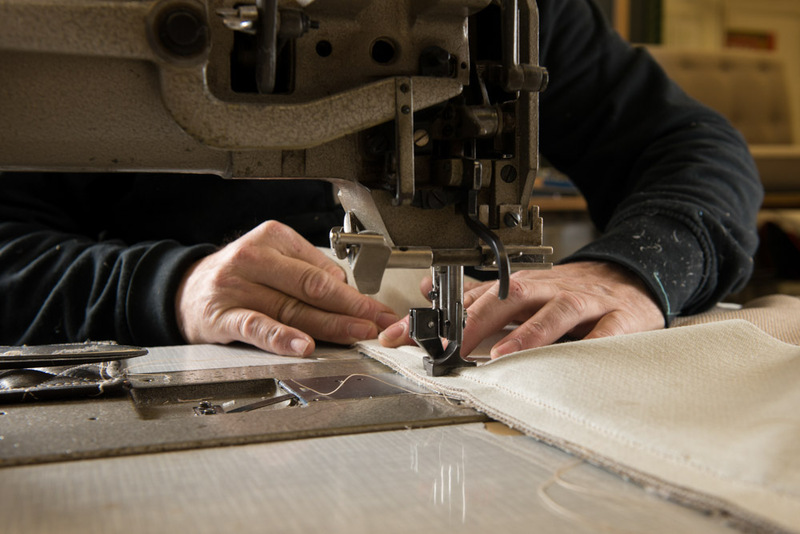 In addition to our offer of various services, the large selection of fabrics from international producers as well as our own custom-made products are another basic prerequisite for our method of operation. 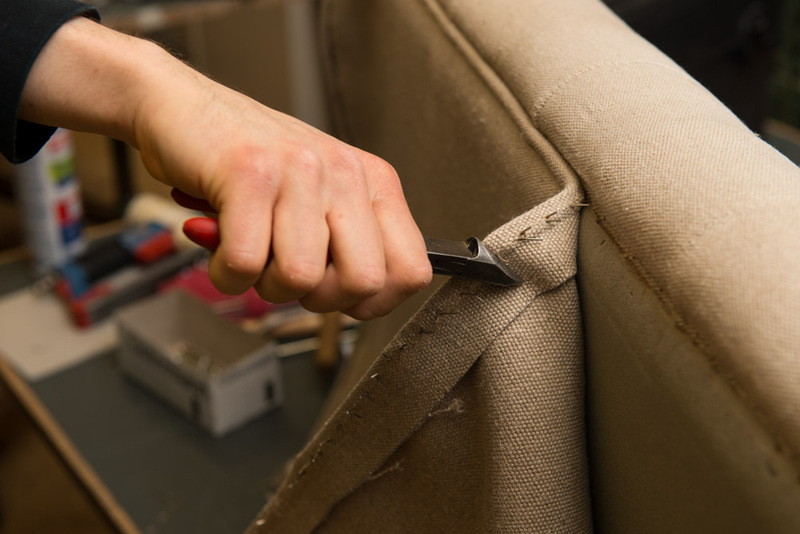 This also applies to modern upholstery, in which we use down bags or dawn cushions with a floating core and cushioning in a sandwich design, shaped cushions with modern materials, sitting and reclining areas, modern fabrics and washable upholstery fabrics.